The talkRADIO presenter live-tweeted his ordeal as 20 firefighters have to pull him up from a wishing well in Milton Keynes. 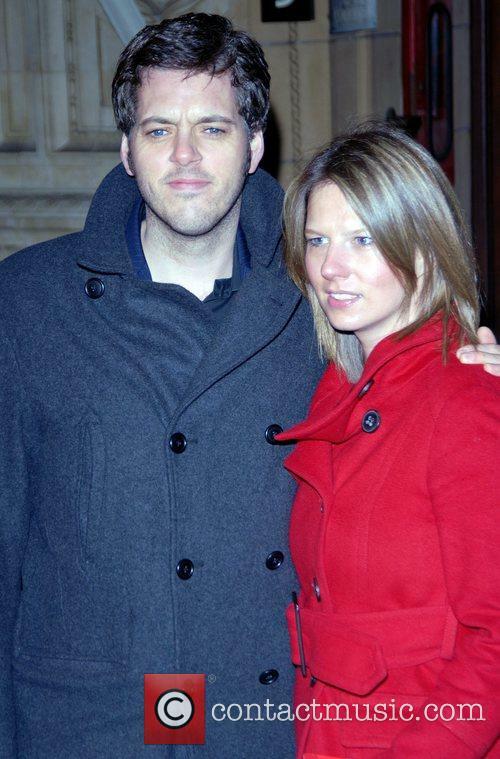 Radio presenter Iain Lee endured a more stressful commute than normal, after having to be rescued by firefighters after he fell down a well on his way to work. The 44 year old English broadcaster, who also starred in ‘I’m A Celebrity… Get Me Out of Here’, was walking to his talkRADIO hosting job in Milton Keynes on Thursday night (March 29th) when he stopped at a wishing well, and somehow managed to fall down it. It’s probably a good thing for Lee that this didn’t happen three days later on April 1st, as one can imagine that 999 call-takers would have taken this for an April Fool’s Day joke if they had heard it on Sunday. 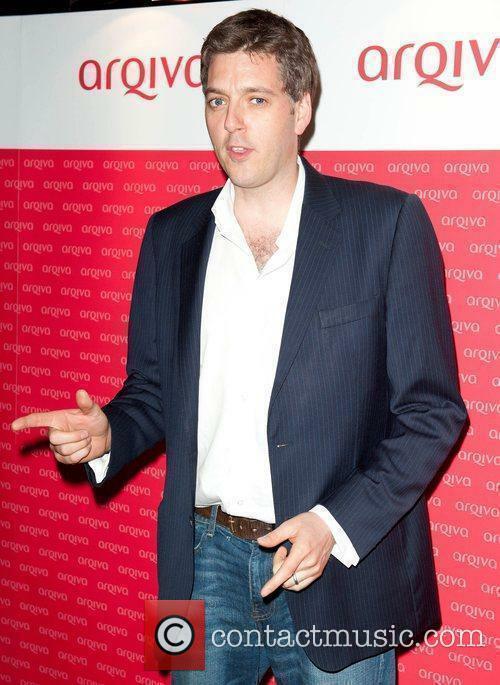 Continue reading: Radio Presenter Iain Lee Falls Down A Well On His Way To Work. Yes, Really. The 42 year old presenter had called a Christian guest "bigoted" during discussion of homophobia. BBC radio presenter Iain Lee is reported to have left his job having labelled one of his guests’ anti-homosexuality views as “bigoted” on air. BBC Three Counties Radio breakfast show presenter Lee, 42, made the controversial remarks during an interview with Christian Legal Centre lawyer Libby Powell, who appeared on the show to defend a Christian minister who had been accused of homophobia after he had been deemed to have read out ‘anti-gay’ verses of the Bible during a service in prison. During the heated on-air exchange, which happened back on Tuesday November 3rd, Lee repeatedly described the passages of the Christian holy book – and Powell’s belief in them – as “bigoted” and “homophobic”. He has since apologised for causing offence during the interview, which he admitted was “at several points inappropriate”.